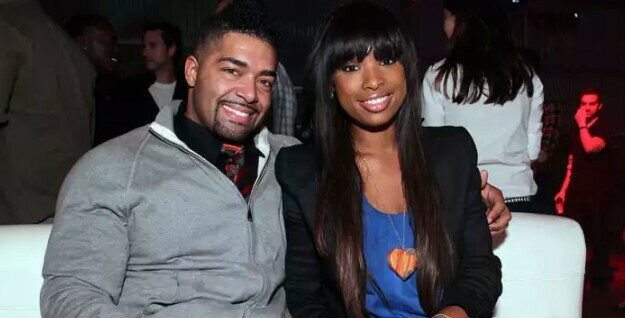 Talented American singer, Jennifer Hudson and David Otunga broke up after he confronted her, claiming she was secretly dating music producer Mali Music. Otunga believes Hudson and Mali Music were having a secret affair for months before the confrontation. Hudson secretly went about getting a protection order and had the cops kick Otunga out of their home. Otunga only stayed before because he was taking care of their son while she was out of the road. Otunga had wanted to get married for several years, but Hudson kept putting off the date for the wedding, saying she wasn’t in a hurry.